Hi, I am your go-to guy if you want to get things done in Vietnam. I prepare you to meet factories and introduce you to them. 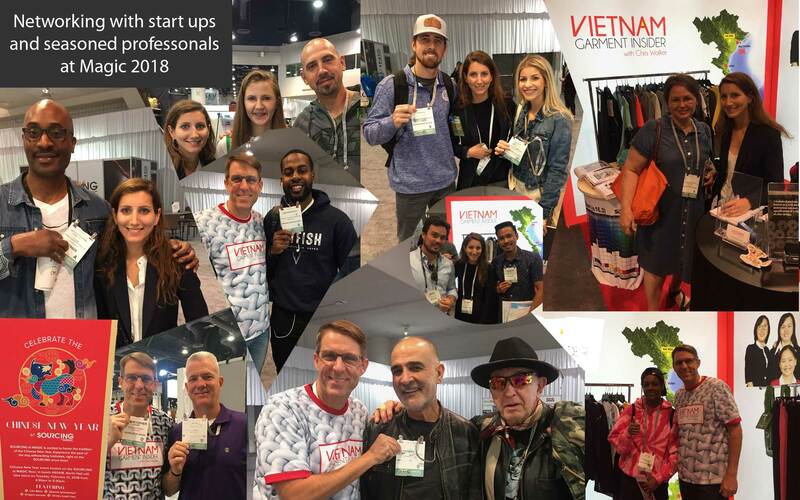 May I tell you about my experience exhibiting at apparel manufacturing trade shows in Vietnam? Every year I attend at least two apparel manufacturing trade shows. One is the Sourcing at Magic show in Las Vegas, the other is the VTG show in Saigon and sometimes I go to the Globalsources trade show in Hong Kong. 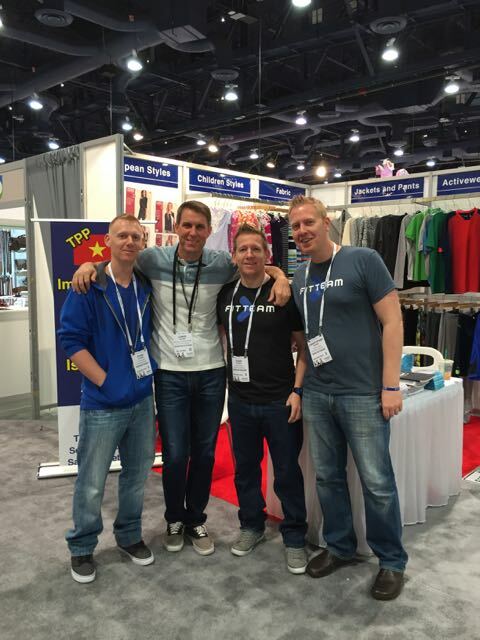 Which apparel manufacturing trade shows are you interested in? Why do you go or why are you thinking about going? They are a great place to network and talk directly to factories. I go to meet buyers and answer their questions about apparel manufacturing in Vietnam. Let's schedule an appointment to chat and I will give you advice about textile trade shows around the world. 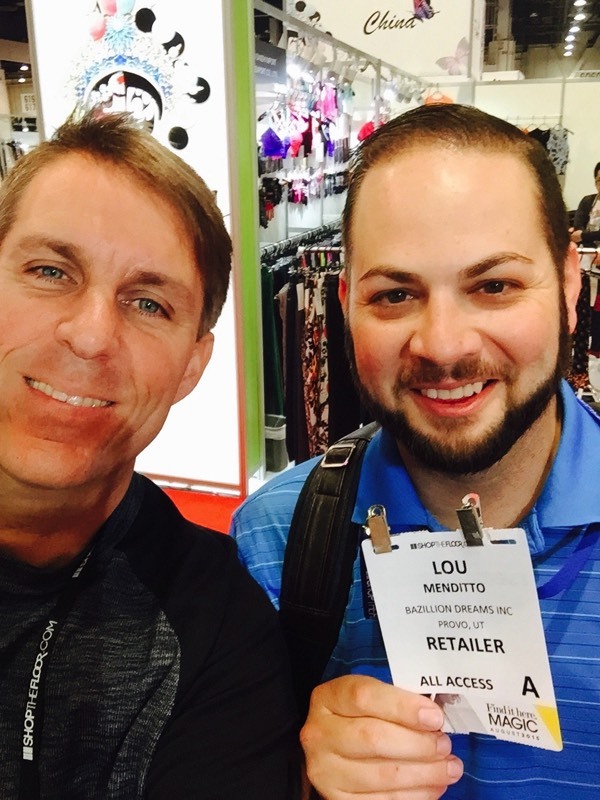 Why did you search for apparel manufacturing trade shows? We go to Magic every year! I work with a Vietnamese sewing factory and represent them at the Sourcing at Magic show in Las Vegas. 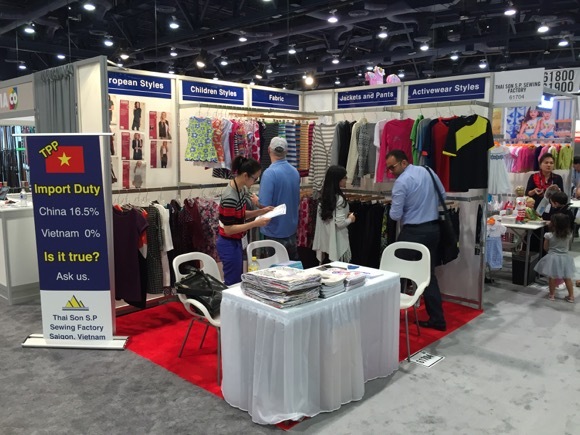 The Sourcing at Magic trade show is one the largest trade shows where clothing manufacturers come from all around the world to meet US buyers. It happens every year in February and August. There are factories from China, India, Sri Lanka, Indonesia, Vietnam, USA, Africa and Europe. You can meet them all! Factories will show you samples and give you prices for the styles they have produced in the past. If you bring your samples they can give you an approximate manufacturing price for your current collection. You can ask them questions about shipping, trim sourcing, fabric compositions, packaging options, design limitations…. You can meet people like me and get insider information about producing in Asia. There are two apparel trade shows in Vietnam. There is the VTG show and Saigontex textile trade shows in Ho Chi Minh City. VTG stands for Vietnam Textile and Garment. It is not like Chinese apparel trade shows, like Canton Fair. The reason I say that it is not like the Canton fair is because very few sewing factories exhibit at VTG or Saigontex. 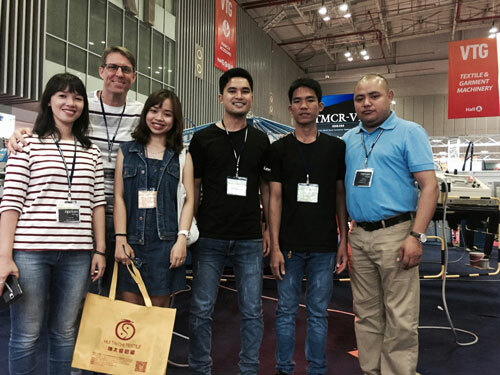 Who does exhibit at the garment trade shows in Vietnam? Most of the exhibitors are selling machines like sewing machines, screen-printing machines or knitting machines. There is a large section of fabric manufacturers but they are mostly from China and Taiwan. There are accessory suppliers that make things like poly bags and silica gel pouches. There are trim suppliers that showcase their buttons, lace and iron-ons. You will also see Vietnamese agents representing foreign manufacturers. You won't see rows and rows of sewing factories. If you are going to either apparel manufacturing trade show in Vietnam and hope to find sewing factories then don’t get your hopes up. Last year there were only five. This year I predict there will be ten. Most Vietnamese sewing factories don’t exhibit. I don’t know why. Thai Son S.P Sewing factory, who I work for, only started exhibiting last year. We believe that more and more sourcing professionals are now coming to Vietnam in search of diamonds in the rough. Foot traffic at textile shows in Vietnam is increasing each year which makes it worth it for Thai Son. 10,000 visitors are expected each year. There are typically 215 exhibitors from 15 countries. 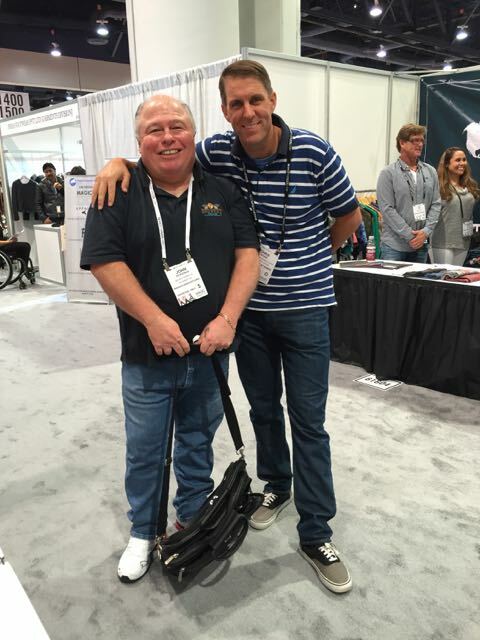 Making friends at trade shows!